reconditioned valves from our API spec Q1 and ISO 9001:2015 facility. affordable to exchange your valve with a reconditioned valve. Let Infinity Operators manage your facility operations. We deliver world-class performance and superior capabilities. Our commitment to safety, integrity, and service will exceed your expectations. 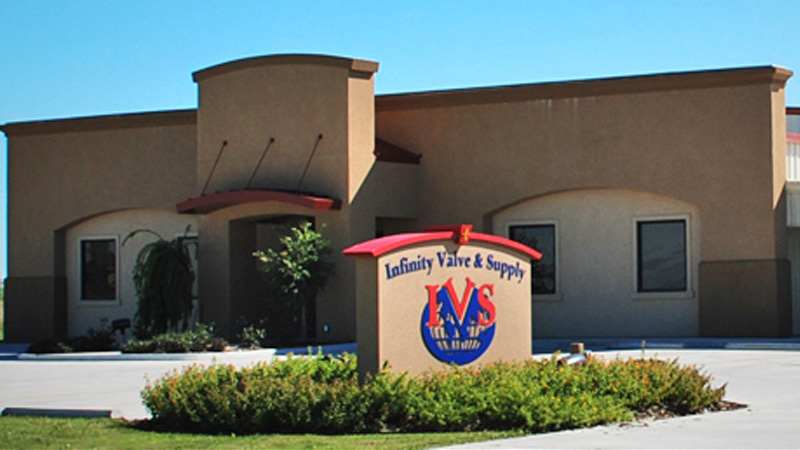 Infinity Valve & Supply specializes in sales and servicing of reliable, reconditioned valves. Our full service valve reconditioning facility is certified by API spec Q1 and ISO 9001:2015. 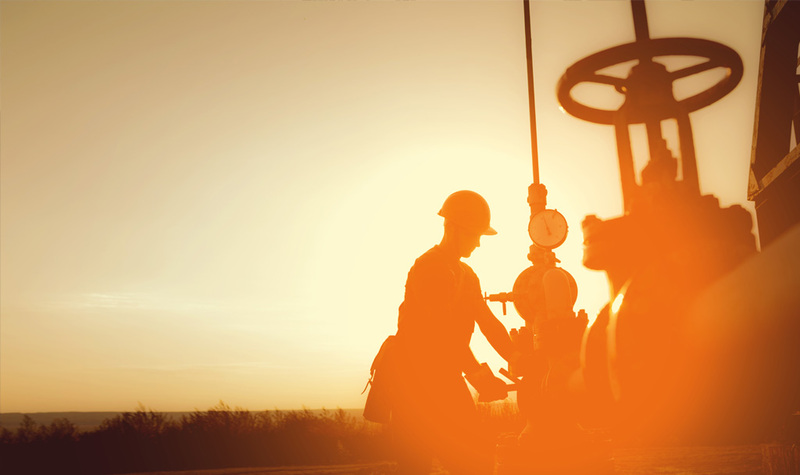 Infinity Operators, is a globally thinking, results oriented, energy service company specializing in oil and gas property management as well as contract operations and maintenance services. 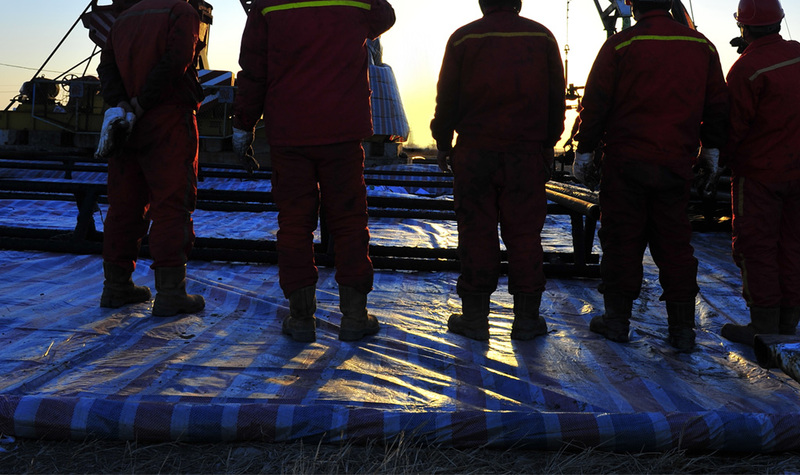 For the latest in energy news and oil prices, click above. Contact us today. One of our associates will get back with you within one business day. © Copyright 2018. Infinity Valve & Supply. Infinity Operators. 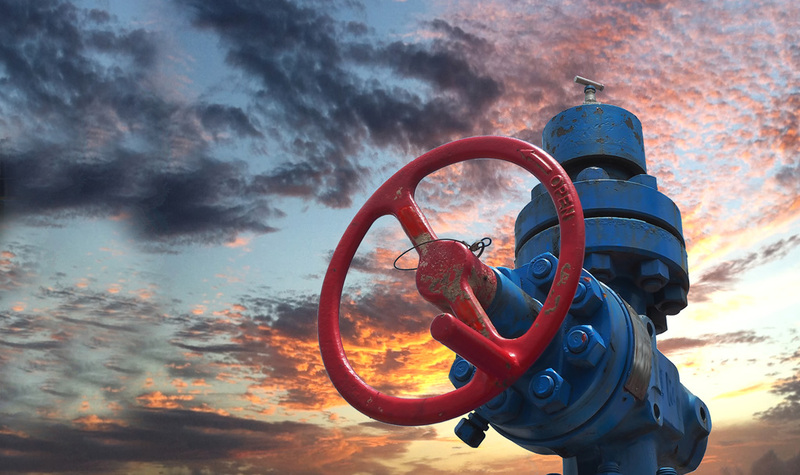 All logos and trademarks are owned by their prospective companies and are used only as a reference to the equipment and styles of equipment that are reconditioned by Infinity Valve & Supply.